On September 18, 2018 the Veterans Administration (VA) published new rules that make it more difficult to qualify for this important benefit. For example, any gifts that you made in the past 36 months, either to a family member or to an irrevocable trust, would be penalized. Likewise, an investment in an annuity would also be penalized. 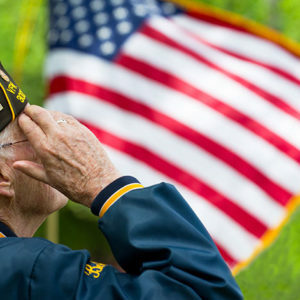 This means you could be prohibited from qualifying for VA pension benefits for up to 5 years, depending on the amount of the gift. There are other requirements to the new rules, but the above are the most impactful to your case if you still wish to pursue these benefits, which would provide a cash benefit to help defray your cost of care. The good news is, you can still get under the old rules where there is no penalty for making gifts or transferring funds to an irrevocable trust but you have to act quickly. The new rules go into effect on October 18, 2018, and we must have all planning done by that date.